Online store for insect pests: Non toxic insect pest control! 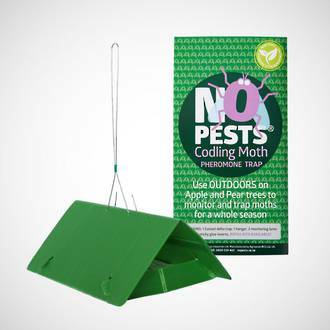 Get rid of those pest insects that invade your homes and garden with friendly products. Whether its mosquitoes, flies, moths, ticks, cockroaches, slugs, or even mice, we aim to provide products that will enable householders an alternative pest control option - to eliminate their household and garden insect pests with little or no chemical residues. We can advise you with the best solution to the problem, please send us an email to enquire. We are happy to ship Internationally, if you are having trouble with your order, please let us know! Our product range is increasing all the time! Click on the submenu's below or use the quick links in the dropdown box above to view all products. We offer a 100% guarantee for our products. 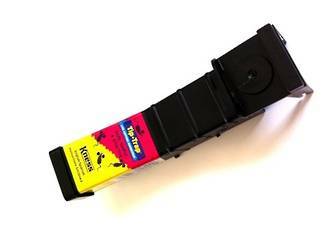 If you are not happy with your product, send it back to us within 30 days of the date of purchase, in the original packaging and we will replace it for you! We pride ourselves on our sales support. Please contact us for any assistance you may require. At present we can only offer purchase order / invoicing options to our business clients, or send us an email for clarification. There's plenty more information on the Customer Services pages!